Installation, Storage, and Compute with Windows Server 2016 is the first component you have to cover if you want to take the Microsoft Certified System Administrator (MCSA) exam. 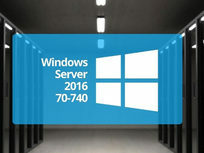 This course covers concepts, terminology, and technology related to the MCSA Certification through real-world scenarios so you can apply your knowledge directly to the certification exam. If you want to make a career in IT, this is a great place to start. 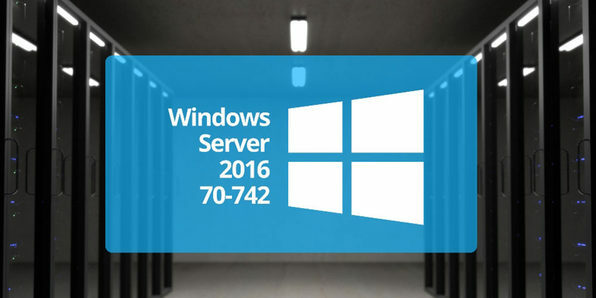 The Microsoft 70-741 exam is geared toward network administrators looking to reinforce their existing skills and learn about new networking tech changes and functionality in Windows Server 2016. 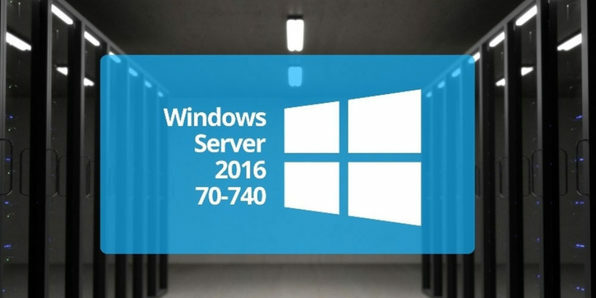 In this course, you'll learn the essential networking skills required to design, deploy, configure and support Windows Server 2016 in most organizations. It's oriented around exam topics so you'll be prepared to ace it on your first try. This course focuses on the identity functionality in Windows Server 2016. 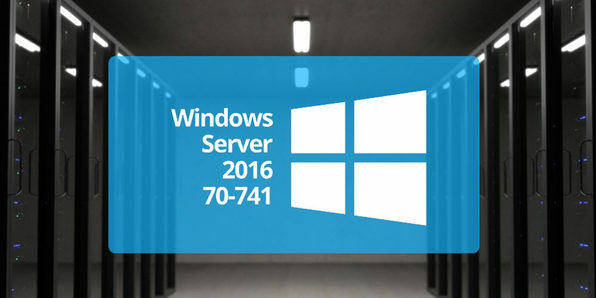 Along with the 70-740 and 70-741 courses, it'll prepare you to ace the MCSA Windows Server 2016 exams on your first try.